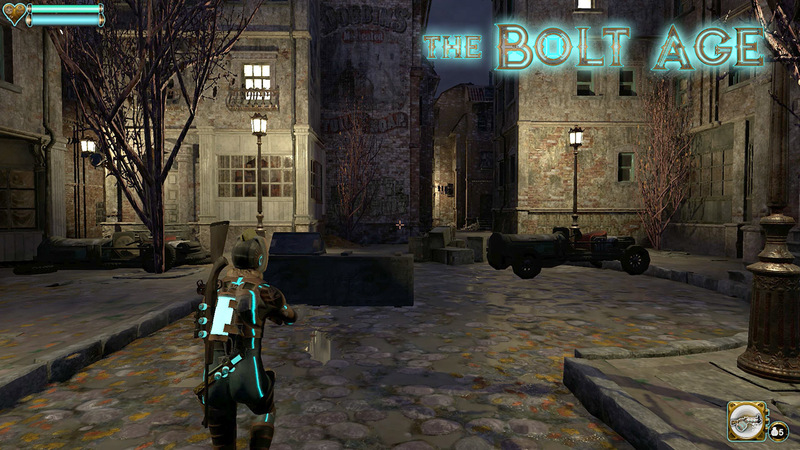 Arturo Mora works as a freelance in his own studio Cut-out. 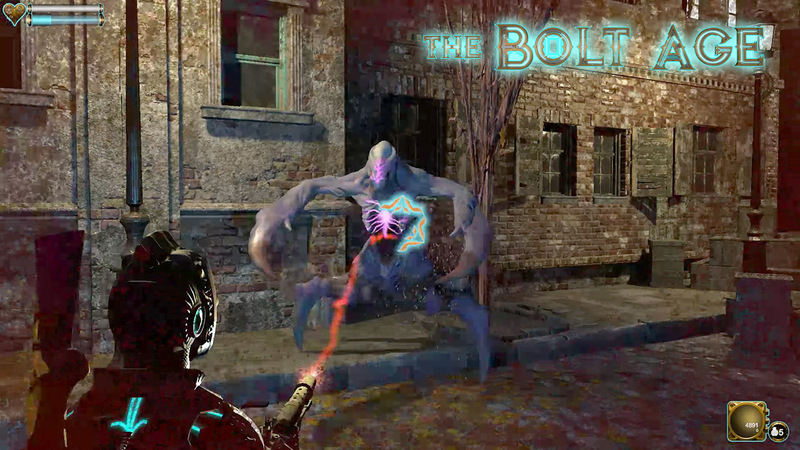 He works in the Motion Graphics, animation and videogames sector. 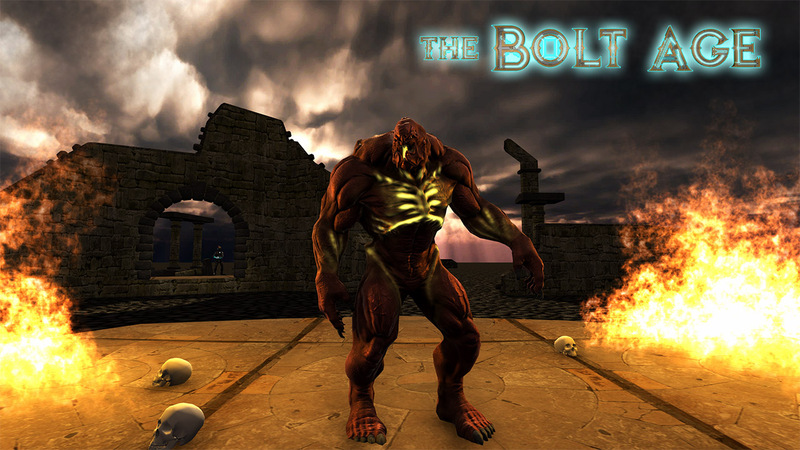 He is also a specialist professor in the Superior Cycle of Animation 2d and 3d, videogames and interactive environments. 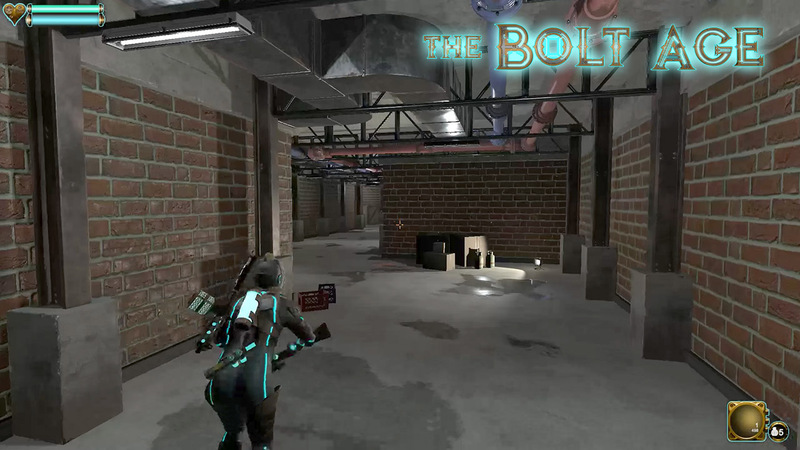 At the proposal of Álvaro Mártinez, a student of the cycle, he begins to take part in practical training in Cut-out studio. 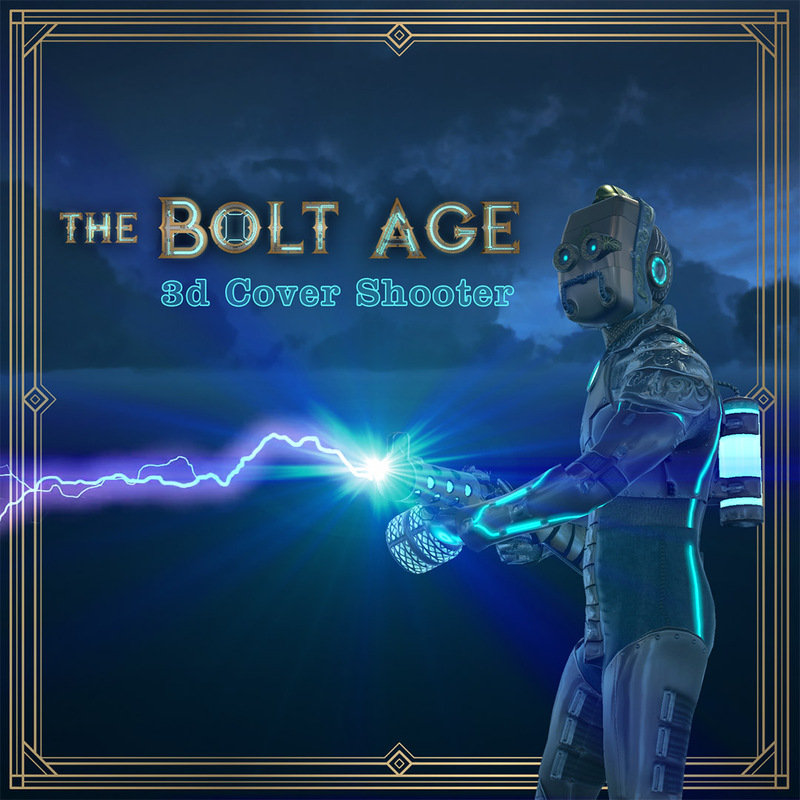 From this collaboration, begins to conceive 'The Bolt Age', as a project in which to work, changing the philosophy of the study, to do services for external customers, to make their own production. 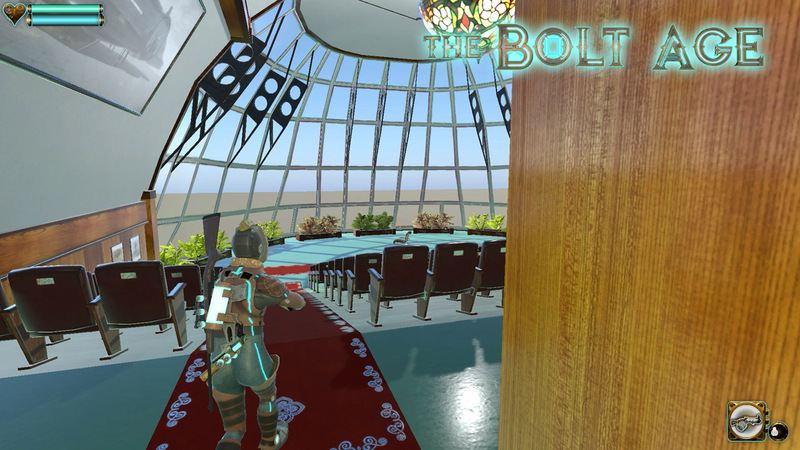 In the first months the project is configured, performing the pre-production phases, and initial part of the production process, reaching in June 2018 a basic version Pre-alpha. 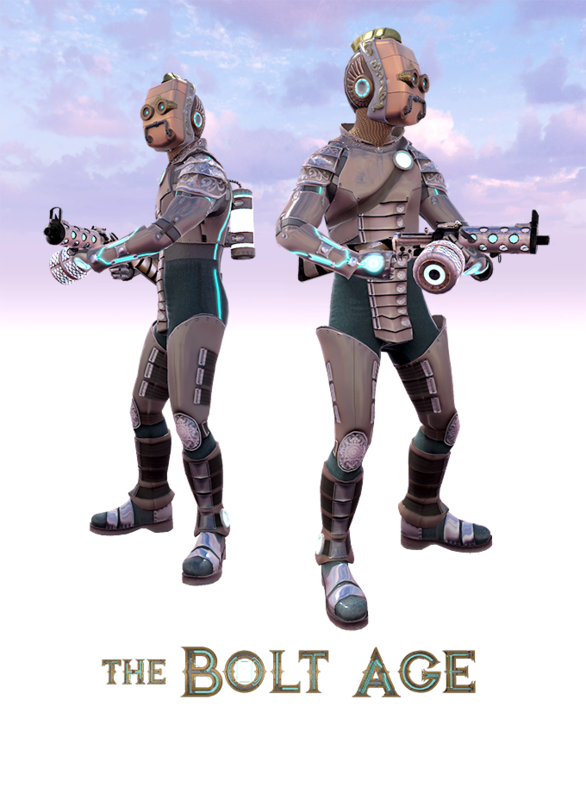 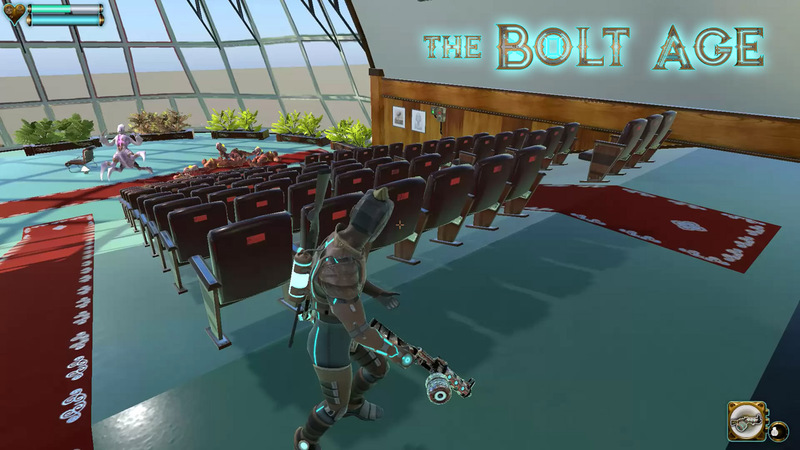 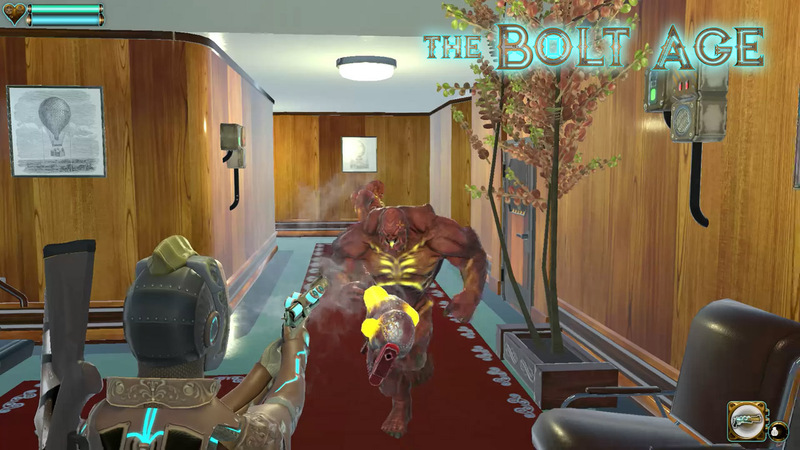 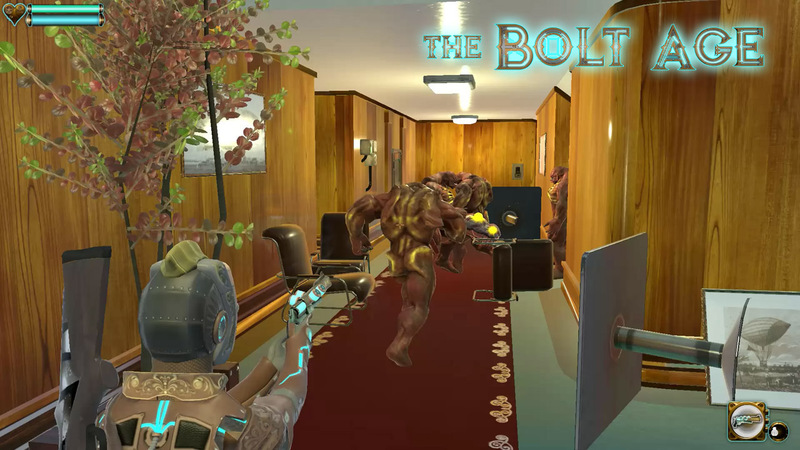 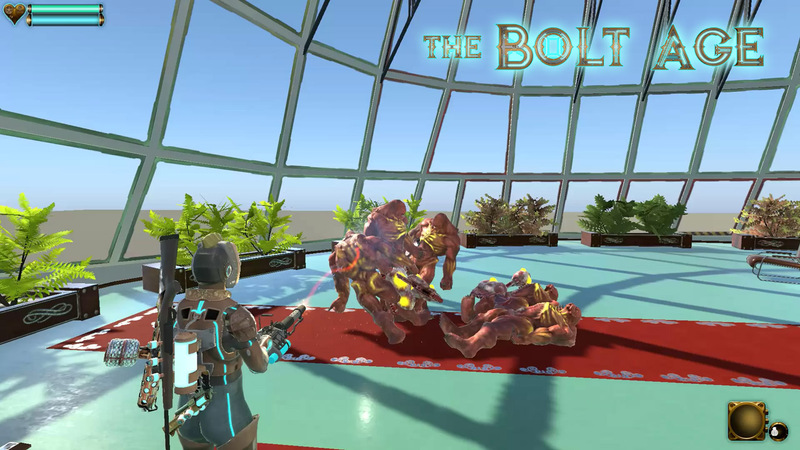 At the moment, 'The Bolt Age' is an advanced prototype with the main mechanics, 4 enemies, 5 weapons, and the graphic base of some levels. 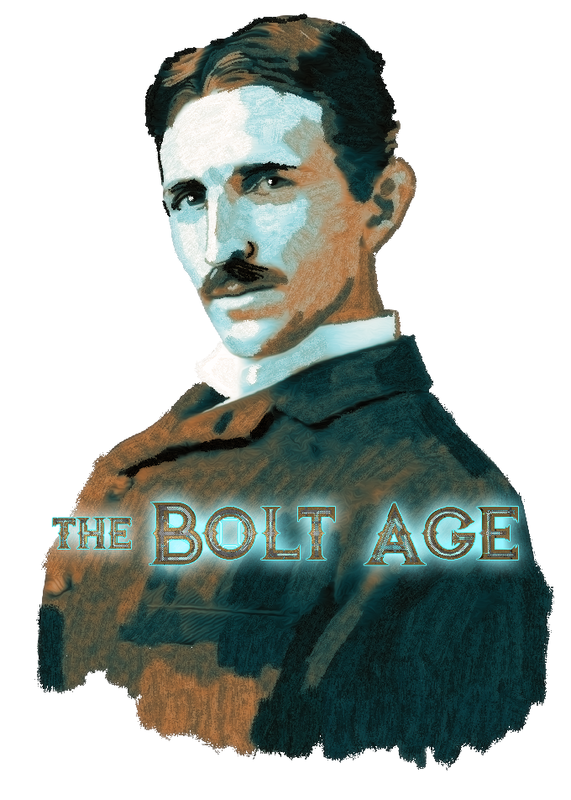 The next milestone to achieve will be to obtain financing to complete the project. 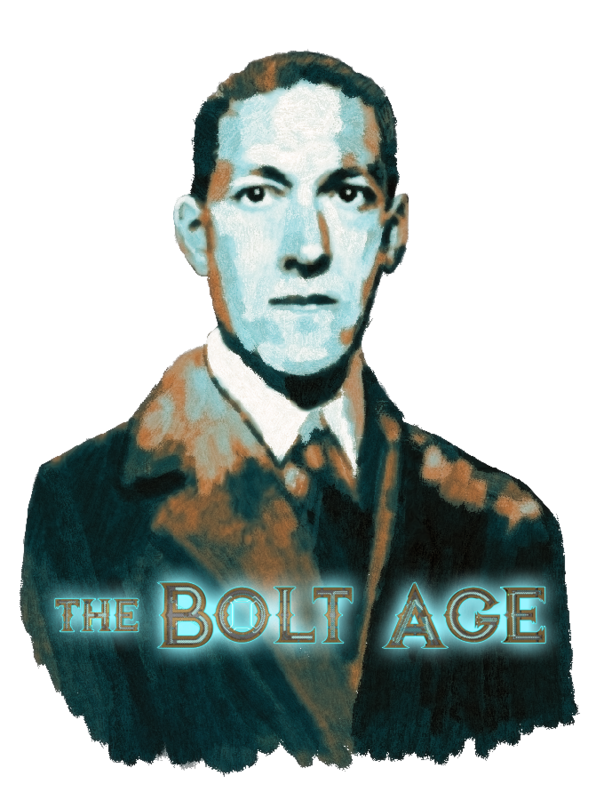 To do this, on September 3, 2018, a Kickstarter campaign is launched. 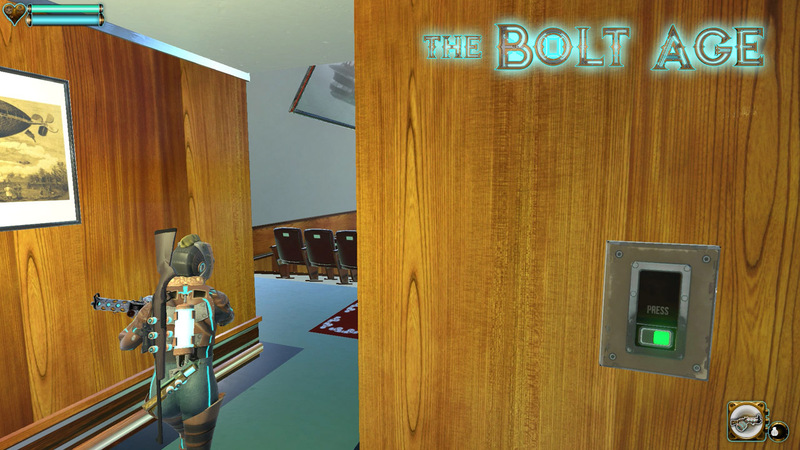 At the moment, we are also waiting to receive a grant from the local government. 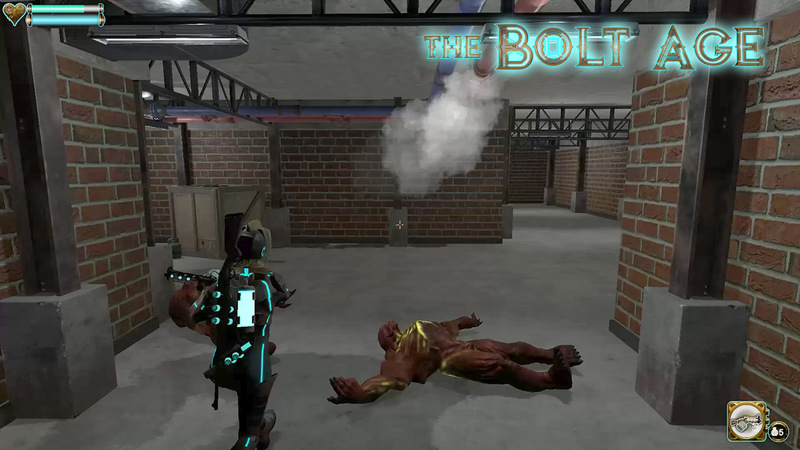 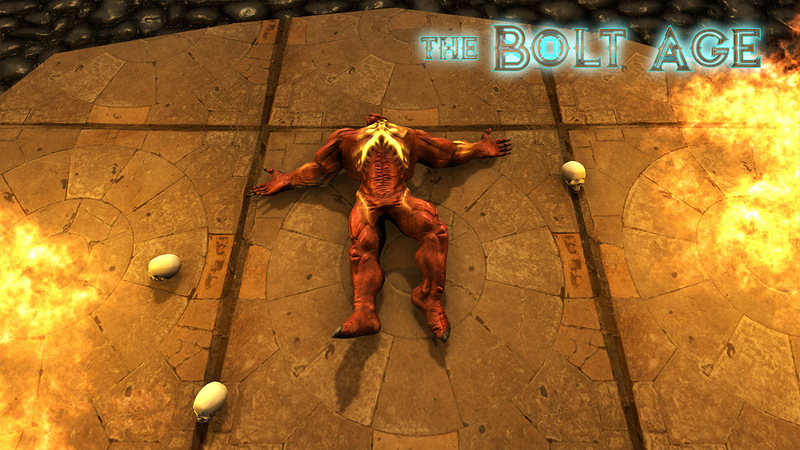 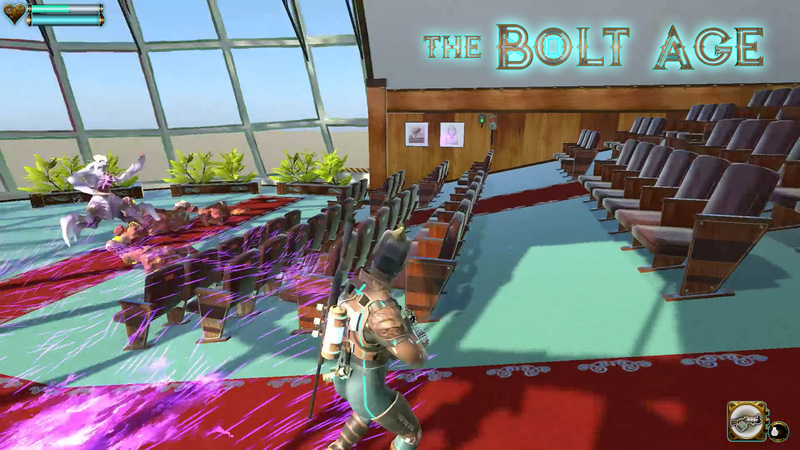 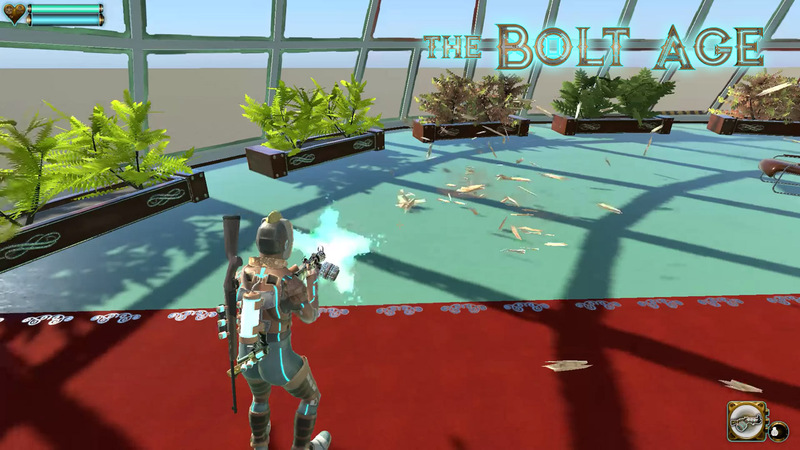 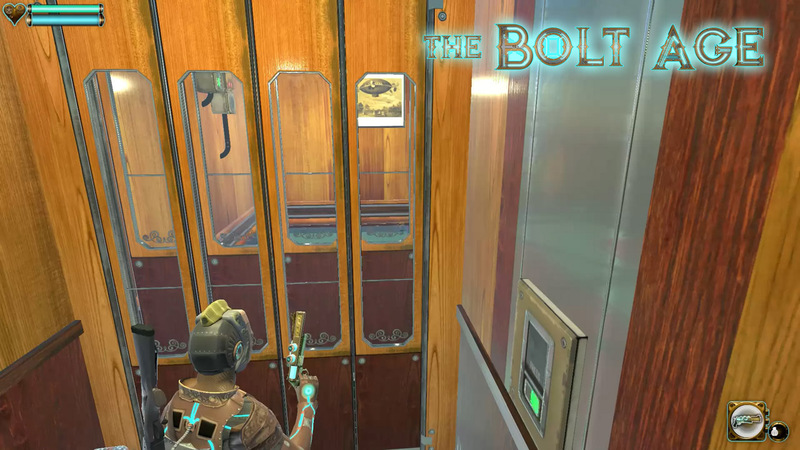 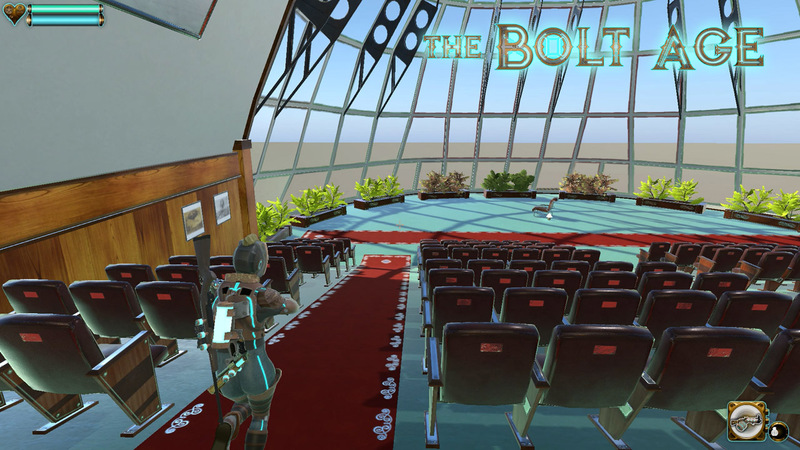 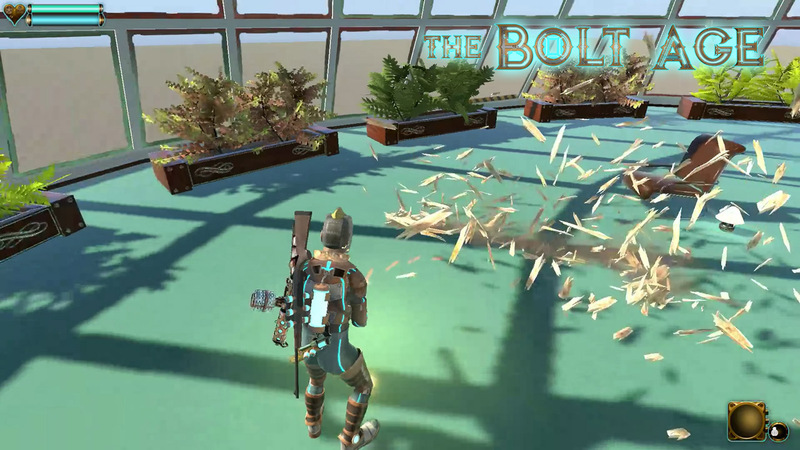 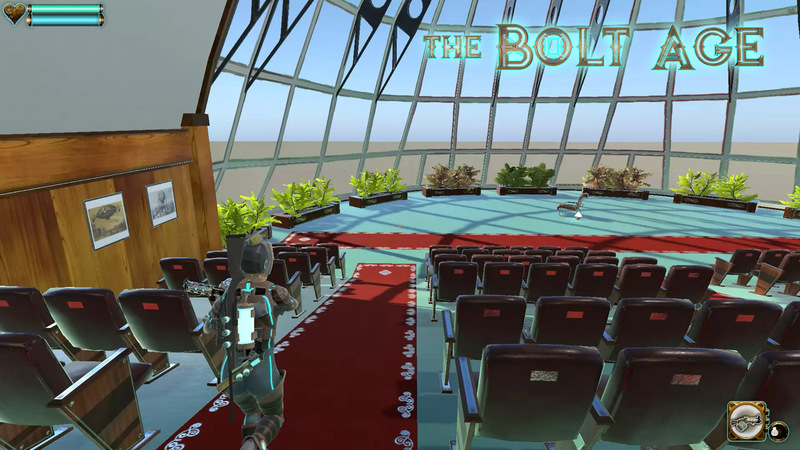 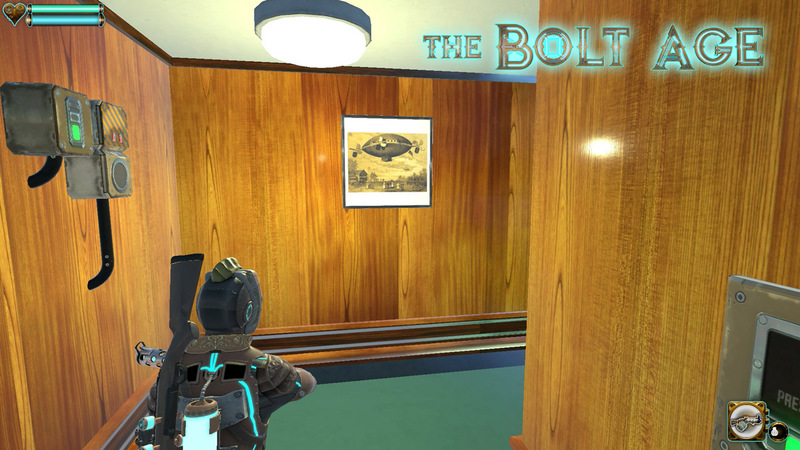 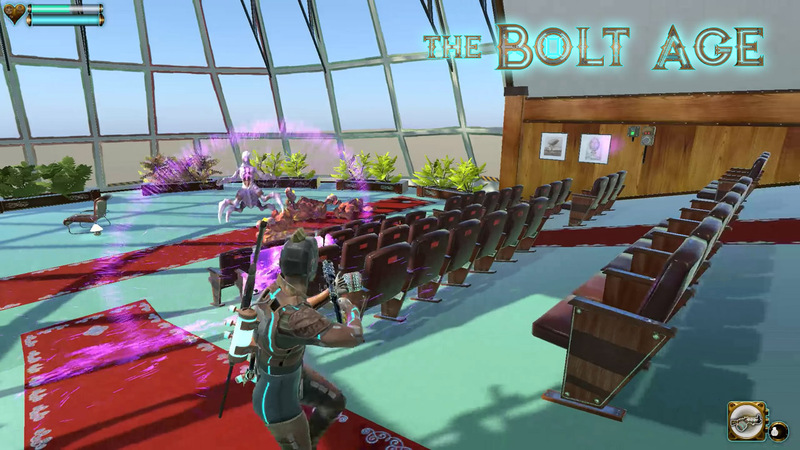 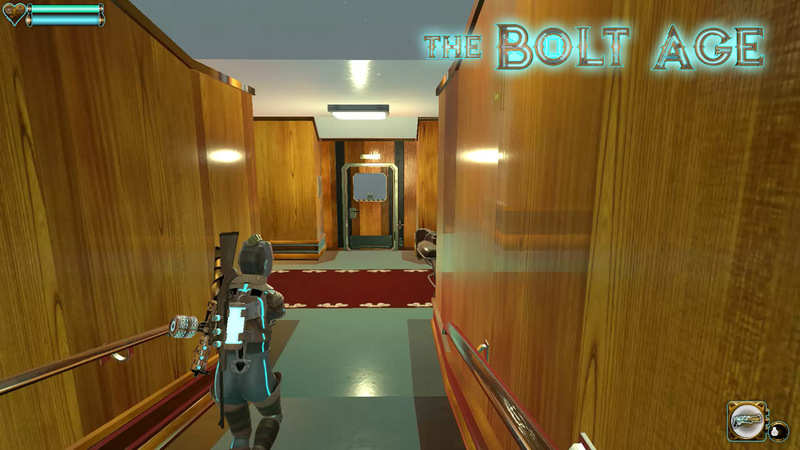 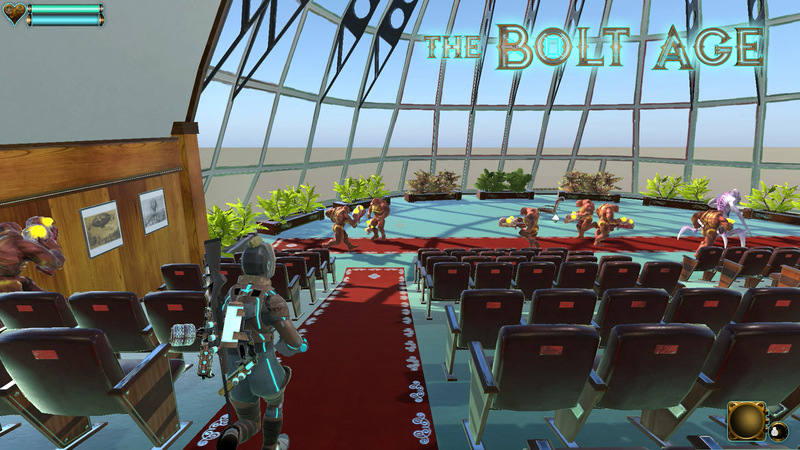 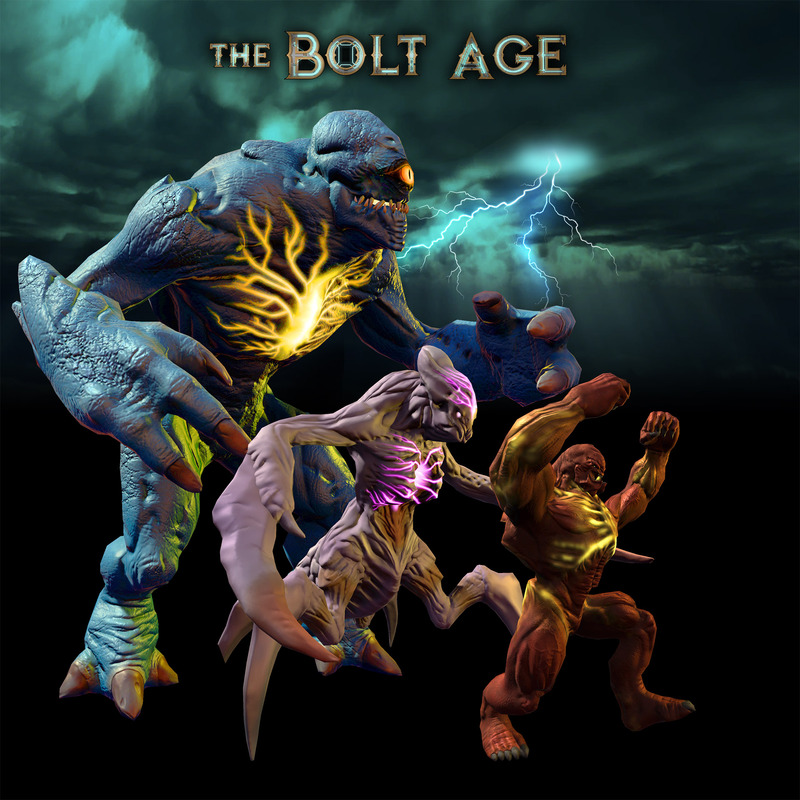 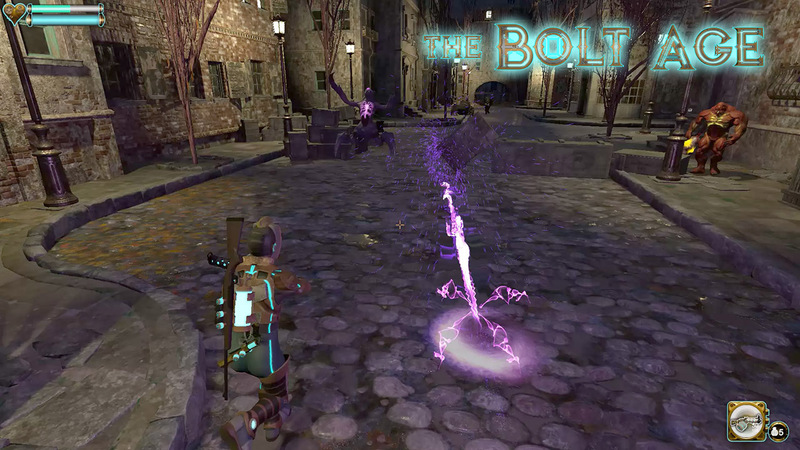 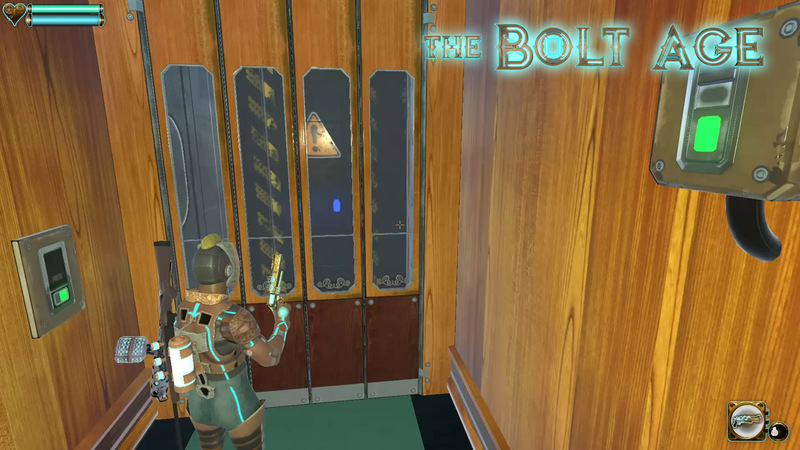 The Bolt Age microsite & blog theboltagegame.com. 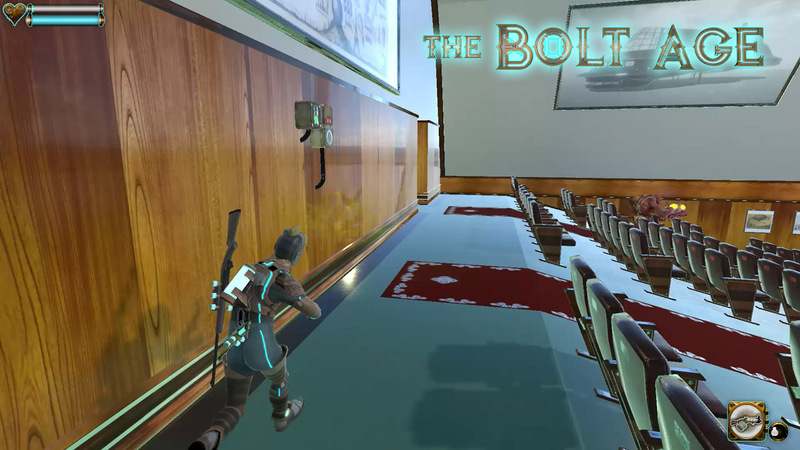 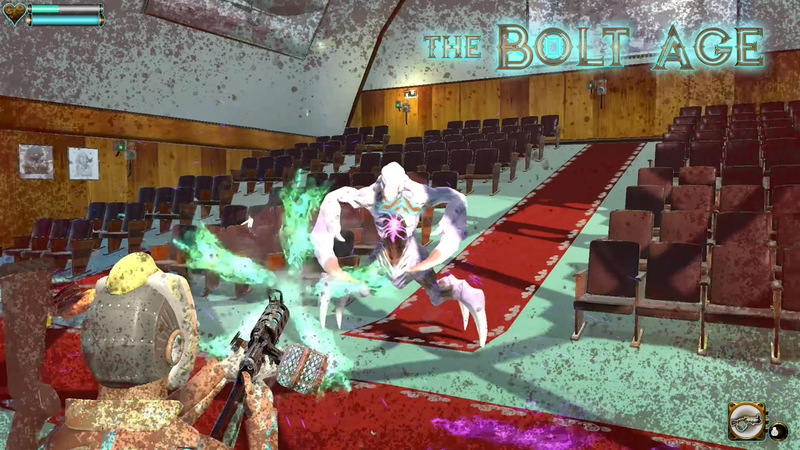 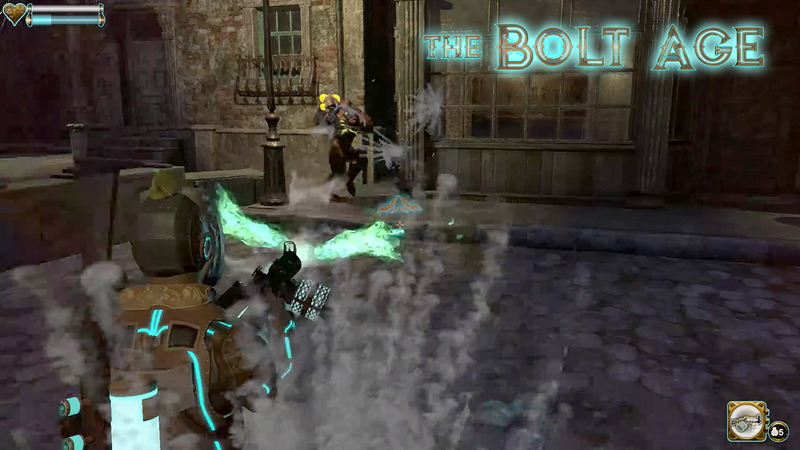 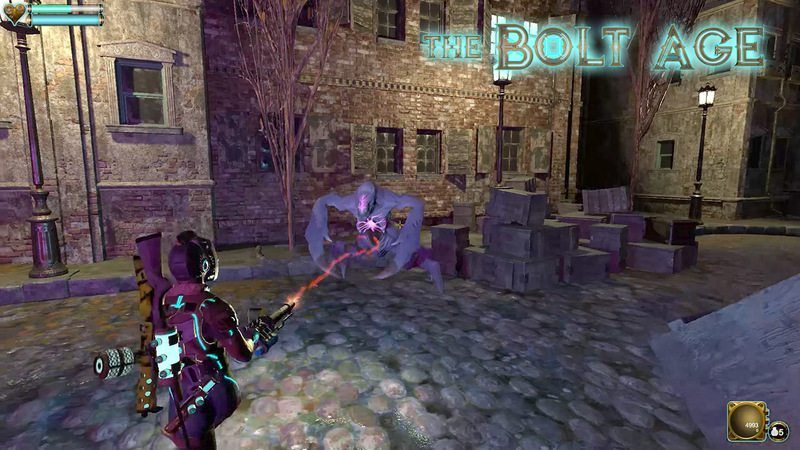 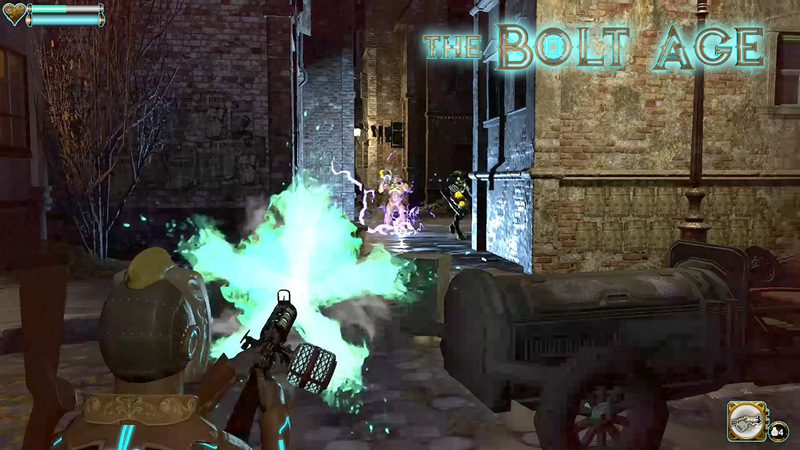 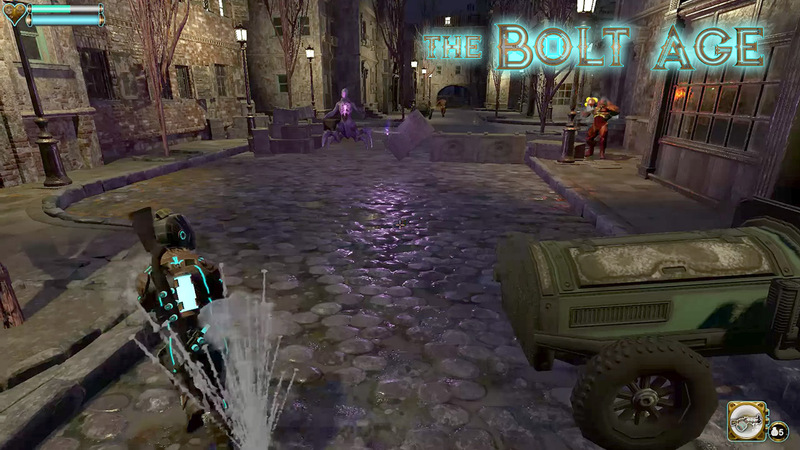 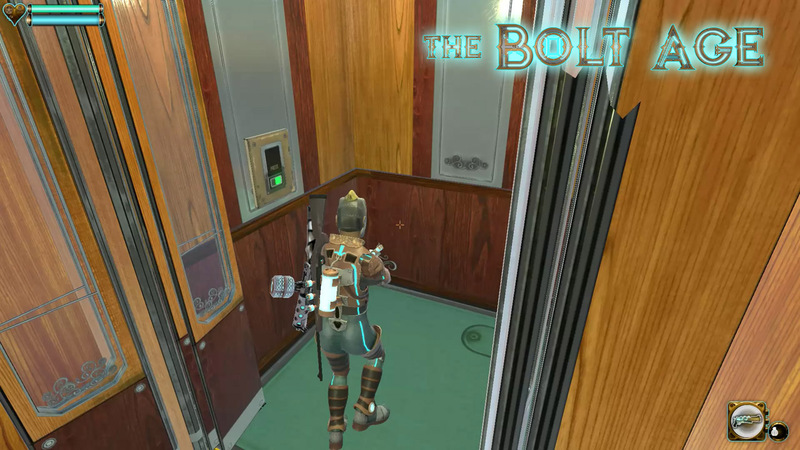 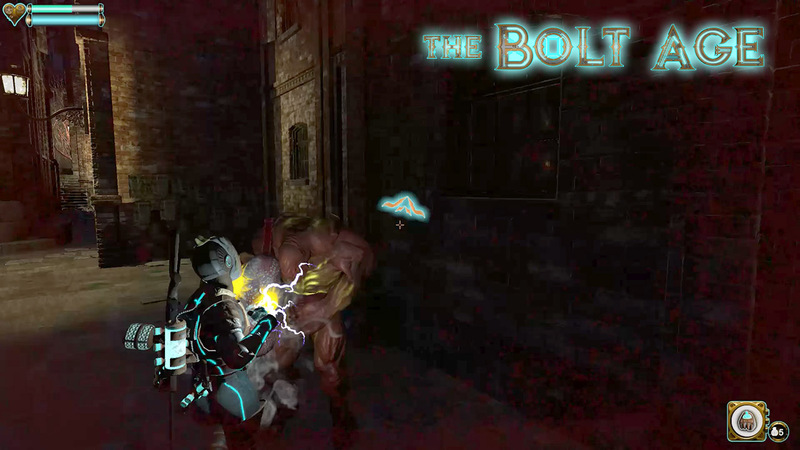 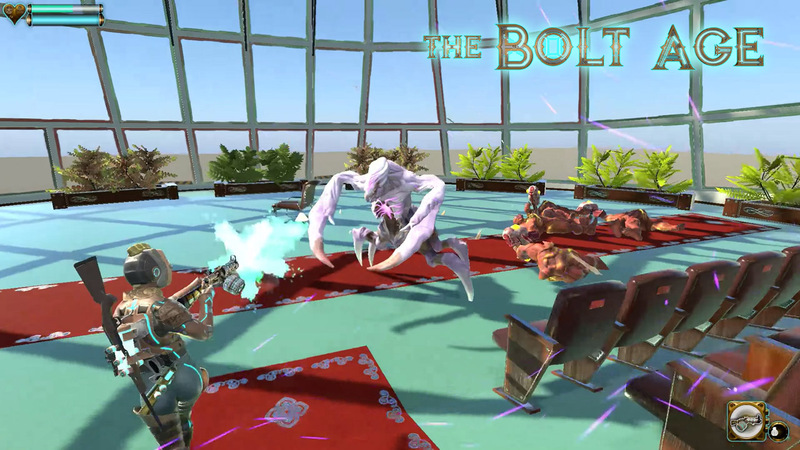 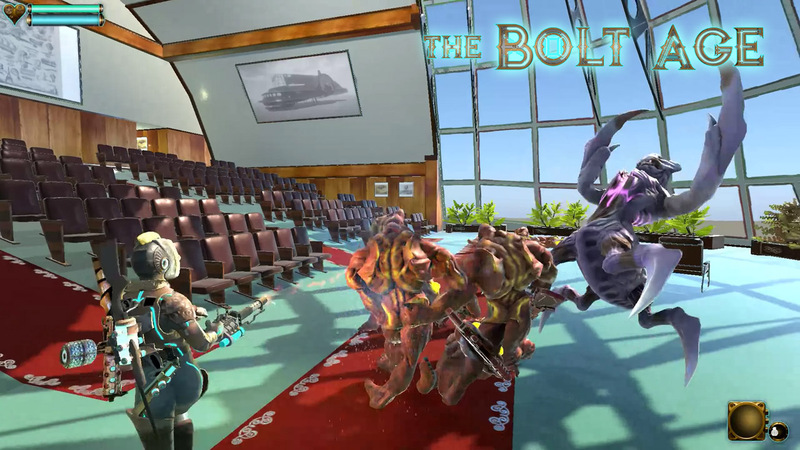 A developer of third person shooter games including The Bolt Age. 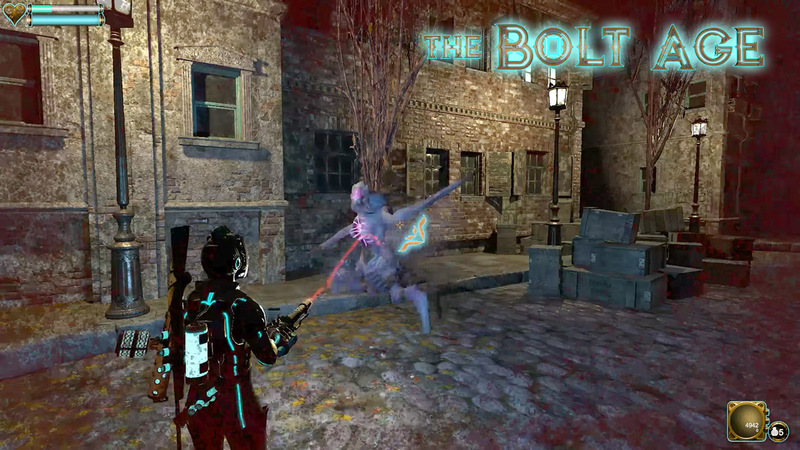 More information on Cut-out studio, our logo & relevant media are available here.